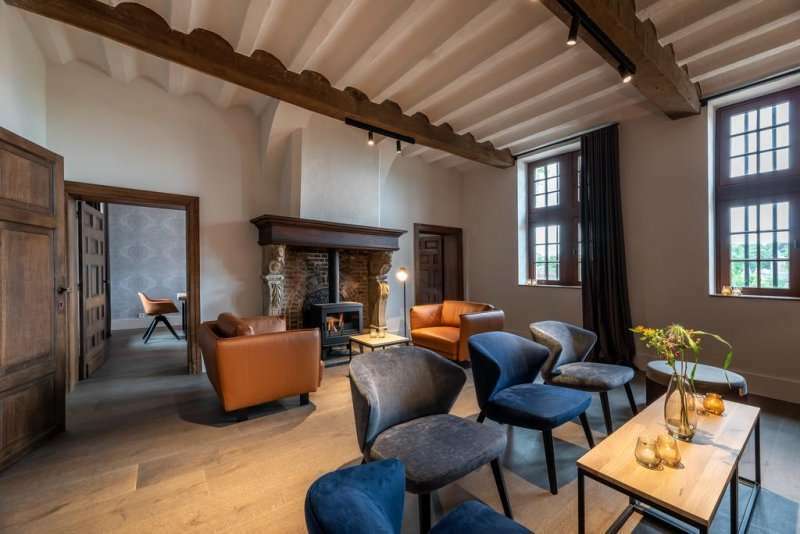 The 4* Martins Rentmeesterij occupies a beautiful historic building in the town of Blizen, which dates back to the 13th century, and is situated East of the Brussels and Waterloo region. 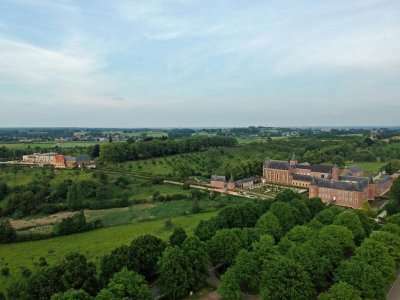 This charming hotel is located 150 metres from the regions most famous landmark, the Grand Commandery of Alden Biesen and just 10 minutes drive away from Maastricht and 30 minutes from the picturesque towns of Liege and Hasselt. 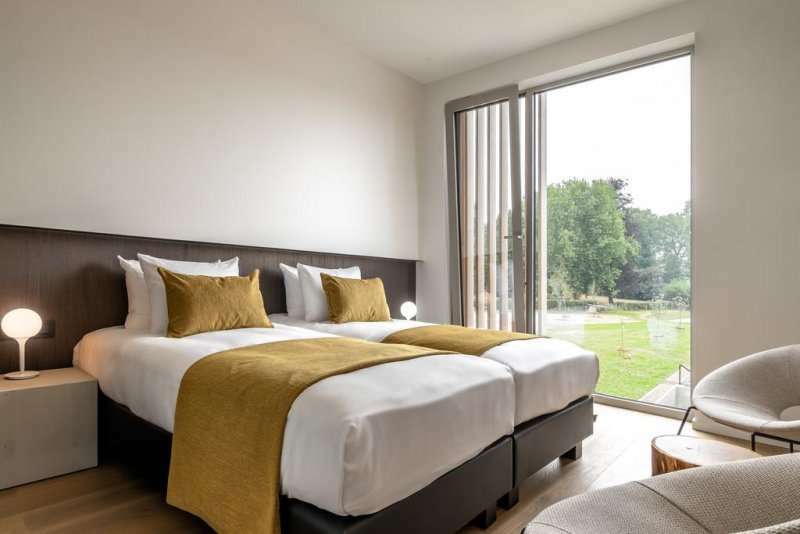 The hotel offers a spa and wellness sanctuary, hosting the perfect ambience to unwind after a thrilling day of golf, or exploring the cultural Belgian towns nearby. 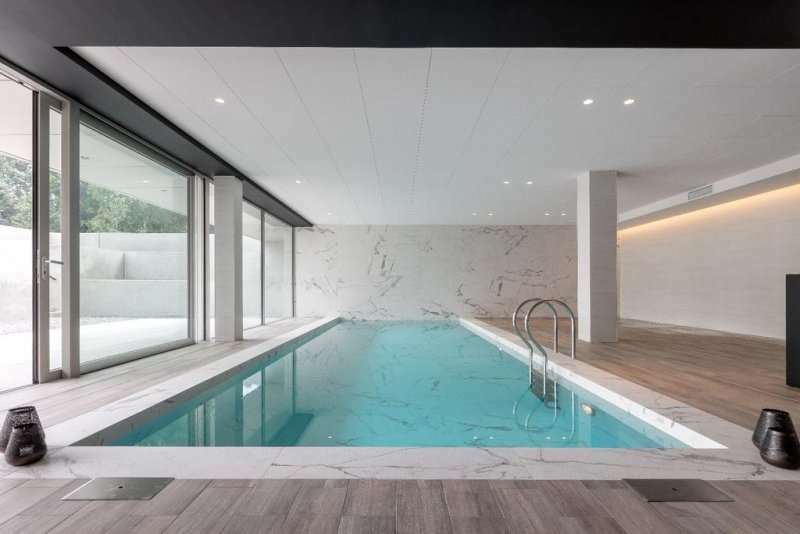 The spa features an indoor pool, a Finnish sauna, hammam, relaxation corner, beautiful gardens and a terrace. For the more active you can rent a bike at the hotel and explore Blizen the Belgian way. 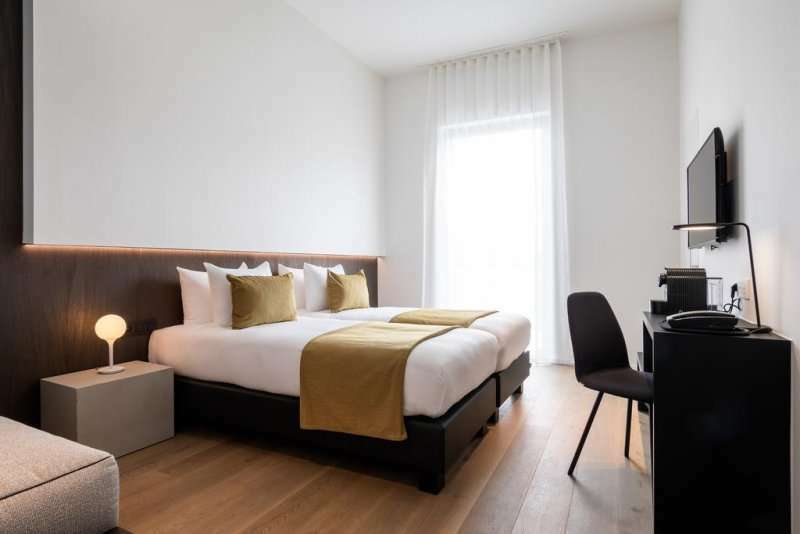 The hotel units, whether it be a room or suite, are fully equipped with a flat screen TV with cable channels, complimentary Wi-Fi, coffee making facilities and a mini bar, making a comfortable base for your stay. 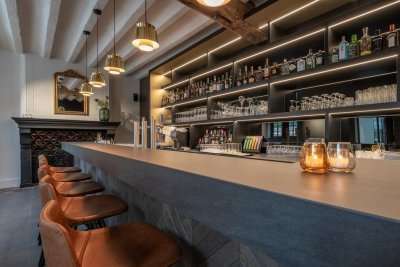 The onsite restaurant, AKKO, serves up a continental breakfast each morning and a variety of international dishes to cater for all tastes in the evening. The region in which the Martins Rentmeesterij sits, is bursting with non-golfing activities, with an array of natural parks, orchards and splendid bike paths. The town of Blizen is perfect for lovers of golf, food and history and shopping. 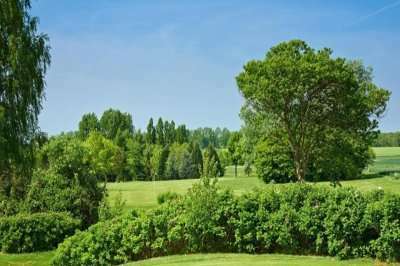 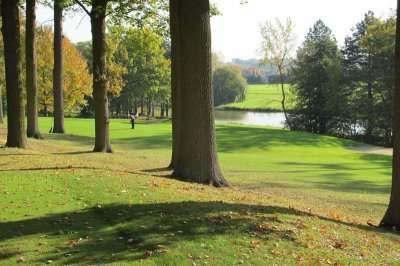 The nearest course is the Winge Golf & Country Club, a special 18-hole parkland course, which is approximately a 45 minute drive away through the Belgian countryside. 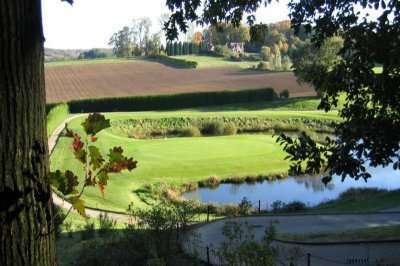 The Golf du Bercuit, designed by the highly acclaimed Robert Trent Jones, is an exclusive course and is just under 1 hours drive way. 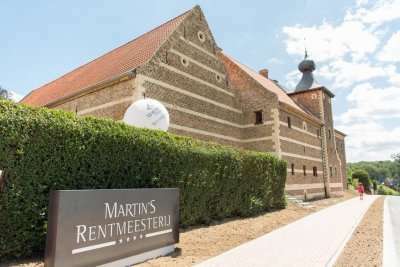 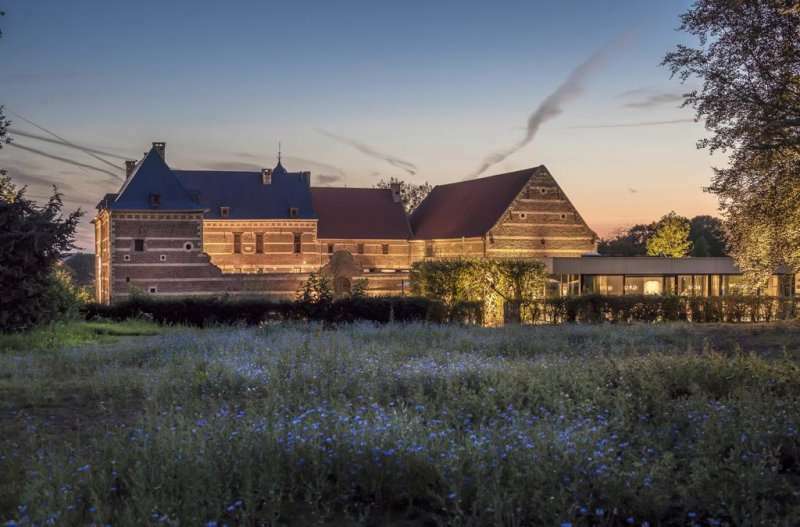 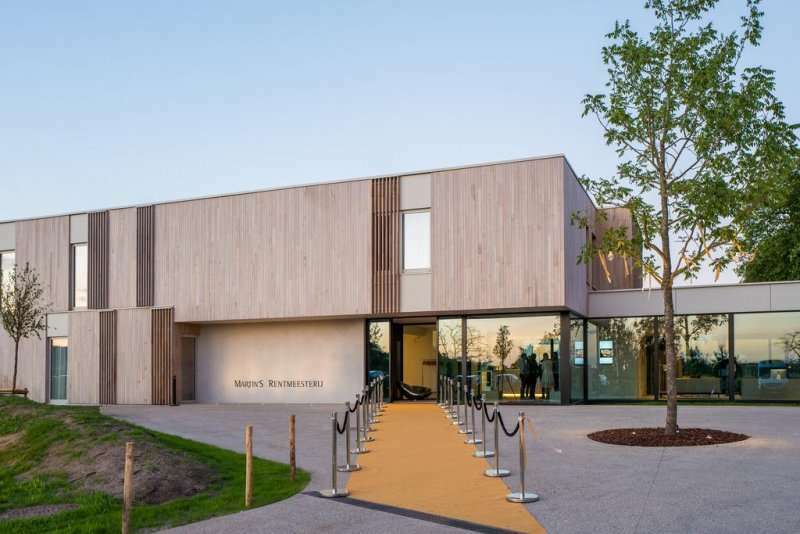 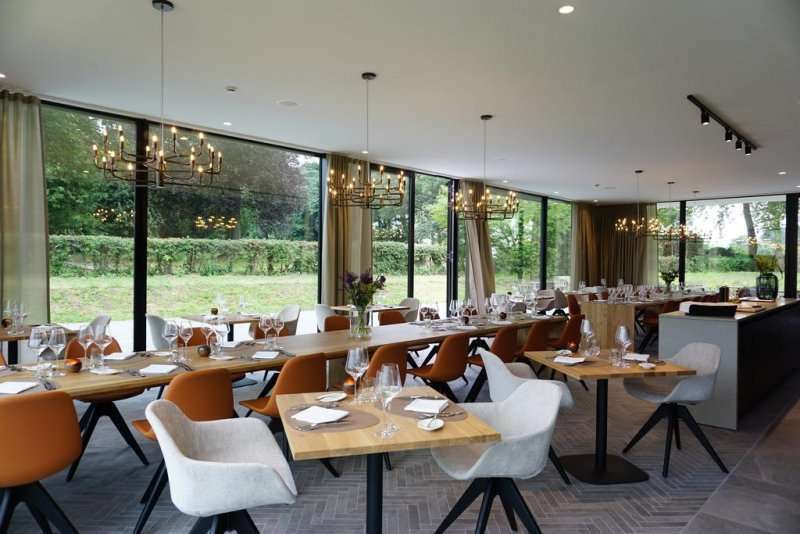 For a Belgian cultural experience, with some great golf nearby, the Martins Rentmeesterij is a well-appointed option.